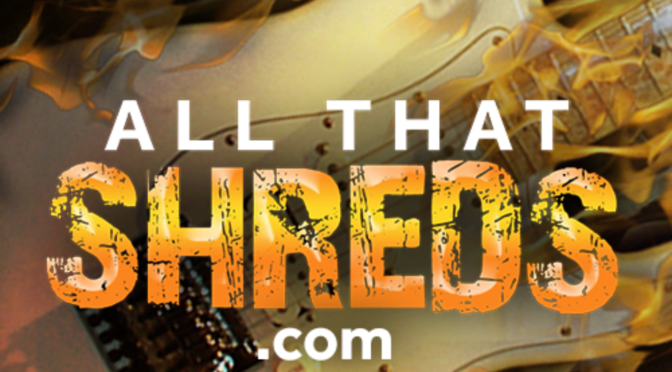 All That Shreds Merchandise Shop - Welcome To All That Shreds Magazine! You can now purchase All That Shreds Merchandise! From shirts, blankets, pillows to shower curtains! All That Shreds Merchandise Shop has you covered! All of the proceeds help All That Shreds with expansion including a future digital magazine!